Jun 18, 2003 in "Lights, Motors, Action! 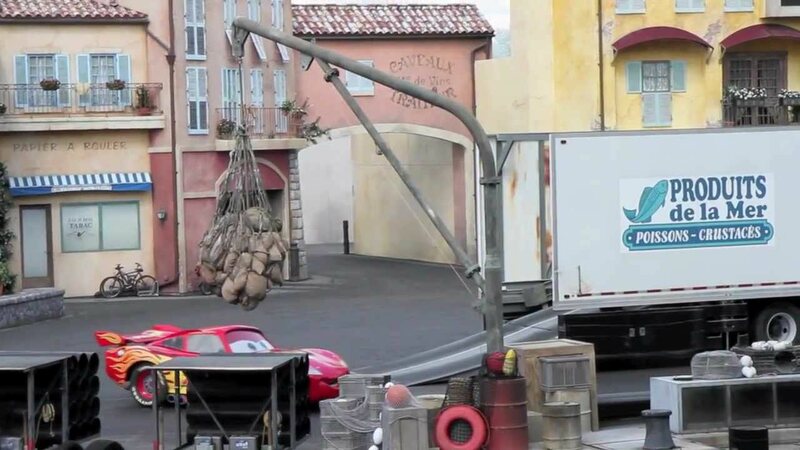 Extreme Stunt Show"
The Backlot Tour has just been down for a rehab, and it was planned that during that time the tour would be re-routed to skip past residential street, leaving the path clear to begin demolition ready for the stunt show. It now turns out that during the rehab, the route was changed 3 times, and ultimately it was left as it was still running along residential street. 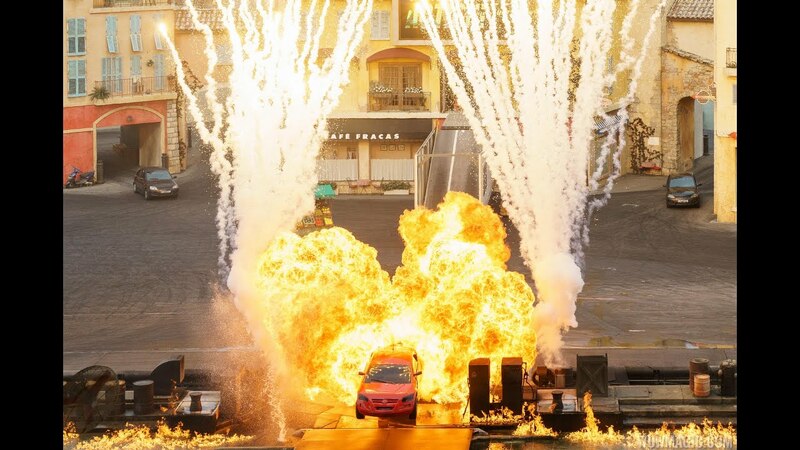 So it may now be that the Stunt Show is delayed, has been relocated, or cancelled altogether.